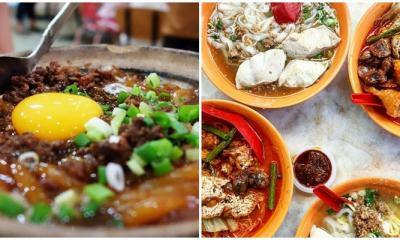 5 Best Assam Laksa in Klang Valley That Will Make You Drool! Assam Laksa is a great way to open up your palette, given how the broth used in making it tends to be equal parts sweet, sour and ever so slightly laced with a little bit of spicy heat. Made with tamarind (assam) as its primary ingredient, this mouth-watering, zesty dish has been popular around Malaysia. While Penang is best known for making a wickedly delicious assam laksa, we’re here to prove that you don’t have to drive that far for a good bowl of sweet, sour and spicy! 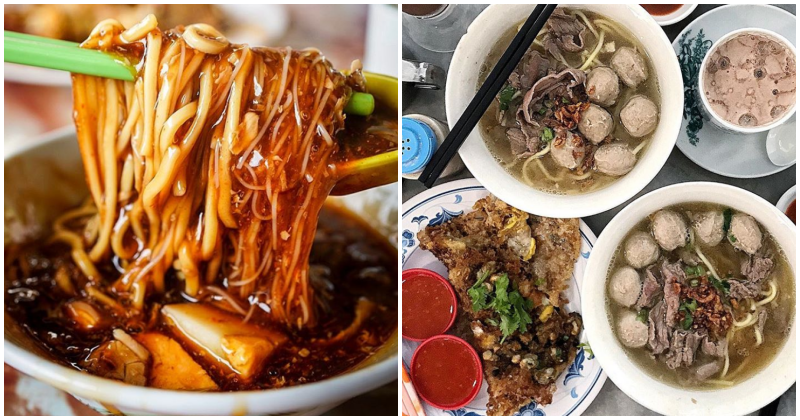 Pucker your tastebuds at these 5 assam laksa stalls in Klang Valley! Listed in no particular order. To start the list, we have to give credit to one of the few initial Penangites who brought their assam laksa craft to KL, Wai Lum, 82, and Lee Seng Hin, 76. Manning Gerai Lum Kee together, they count themselves as among the founding fathers of assam laksa in Kuala Lumpur, and continue to run their business together even in this late stage of their life. With such a storied history, you can bet that their assam laksa is second to none. There are no pre-mixed broths or artificial preservatives to be found here. 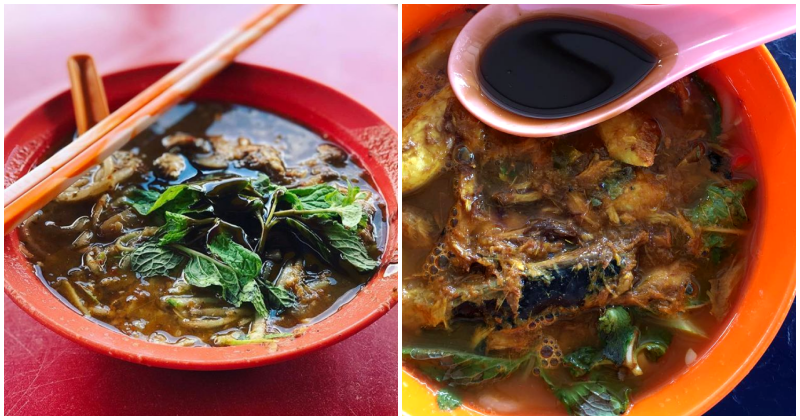 The recipe used to make their delicious assam laksa stays true to the one they have been using since the 1970s. Noodles are plentiful and springy, and the broth sweet, sour, and cut with a slight fishiness from the mackerel. Laksa siam is also offered alongside their traditional assam laksa, a rare variant of the laksa recipe that isn’t found often in KL. This one may be a little bit harder to find, but it’s well worth the effort. Located in the wet, oftentimes fishy smelling Madras Lane among a crop of other stalls, this assam laksa proprietor has been running her business for a good number of years. Needless to say, this one is a hidden gem that not many will know of, unless you’re really looking for it. While the broth is perfectly balanced in its flavor, we recommend an extra bit of lime juice to go with it, just for a citrus-fresh note. Noodles are always coated in a generous helping of mackerel fish, just like any respectable bowl of assam laksa should be. If you’re an assam laksa purist and you must have the authentic Penang assam laksa flavour, then we have just the place for you. O&S Restaurant has built a reputation for itself among those living in Petaling Jaya as being one of the only places within the Klang Valley where you can savour a taste of assam laksa that is as close to the original as you’re likely able to get. A truly authentic assam laksa experience that keeps to its Penang roots, the one served here is chock-full of thinly sliced onions, cucumbers, and garnished with sprigs of fresh mint and lime for flavor. The thick, rich broth is also fragrant, infused with the sweetness of Indian mackerel. The char kway teow served here is also faithful to the Penang original, and is served with fat, crunchy beansprouts. Not to be confused with the wildly popular Aik Cheng Laksa chain of restaurants, Aik Assam Laksa is a stall that serves both assam laksa and prawn mee from the back of a truck. Considering how many Penangites swear by it when they visit the stall, you can be rest assured that the assam laksa served here won’t disappoint in the least. Located in Seapark, customers are always drawn to the fragrant smelling broth kept boiling in large pots even before they see the food. The assam laksa broth served here while pungent in its aroma, doesn’t seek to overpower your palette with any intense flavors. Its texture is also slightly less viscous, which is perfect for those who find typical assam laksa recipes to be too potent. The prawn mee is also another popular dish served here, given its sweet soup-base and fresh prawns served atop. 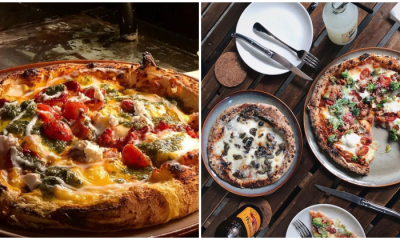 You didn’t think we’d end this list without the most well-known assam laksa restaurant in Malaysia, did you? Ah Cheng Laksa needs no introduction for the sheer number of outlets it operates reminds you of its presence in every major shopping center. The secret to their success lies in a consistently delicious, flavourful assam laksa, regardless of which outlet you visit. You can be rest assured that assam laksa served at Ah Cheng Laksa is unanimously delicious, as the quality of each bowl is consistent among all the outlets you visit. The broth is deliciously viscous and flavoured with the sweetness of mackerel, and the toppings are ridiculously generous. Nevermind how convenient it is! 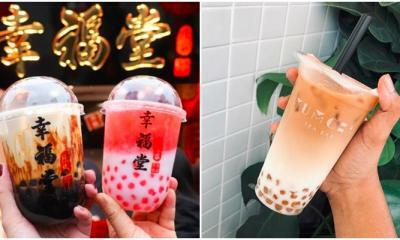 Also read: 5 Hidden Makan Places in Penang Only Your Local Friends Will Know About!